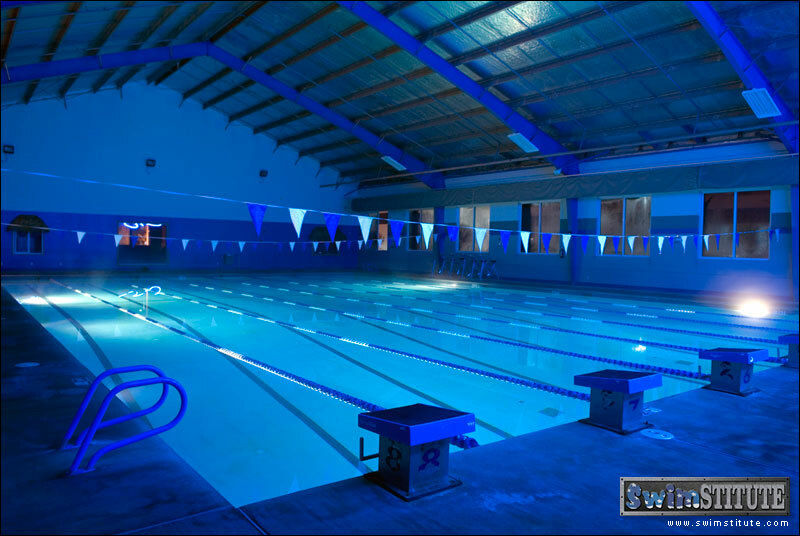 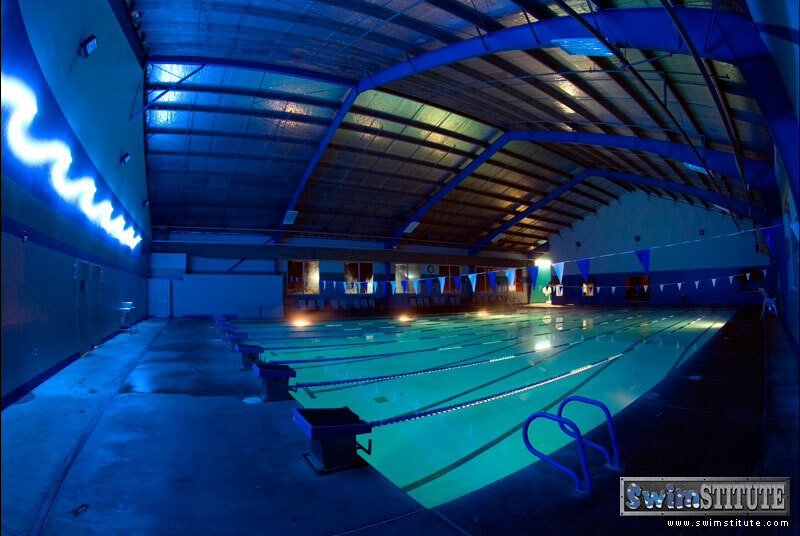 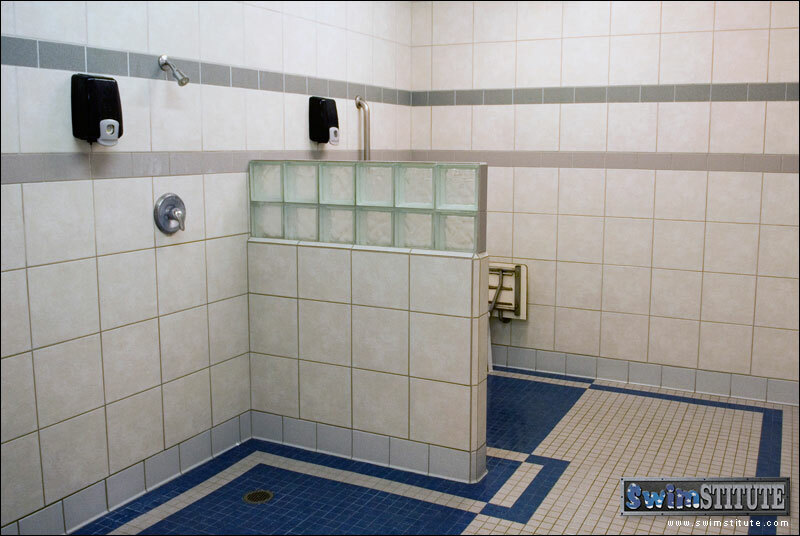 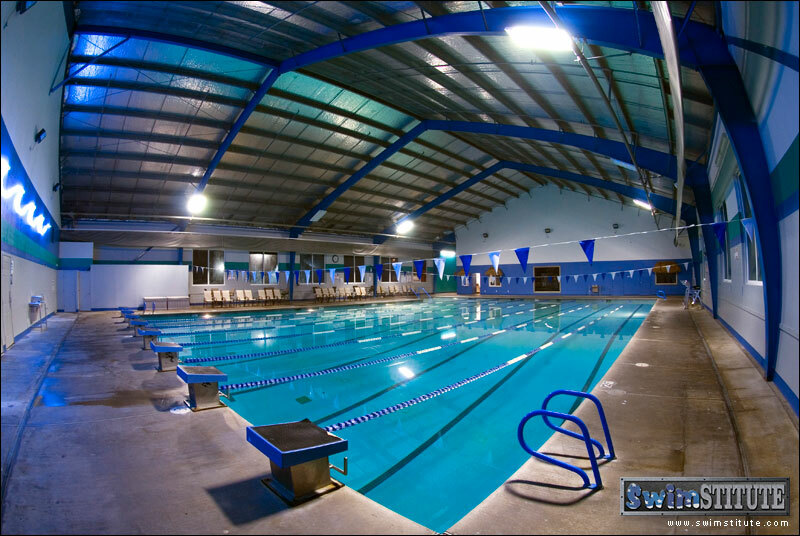 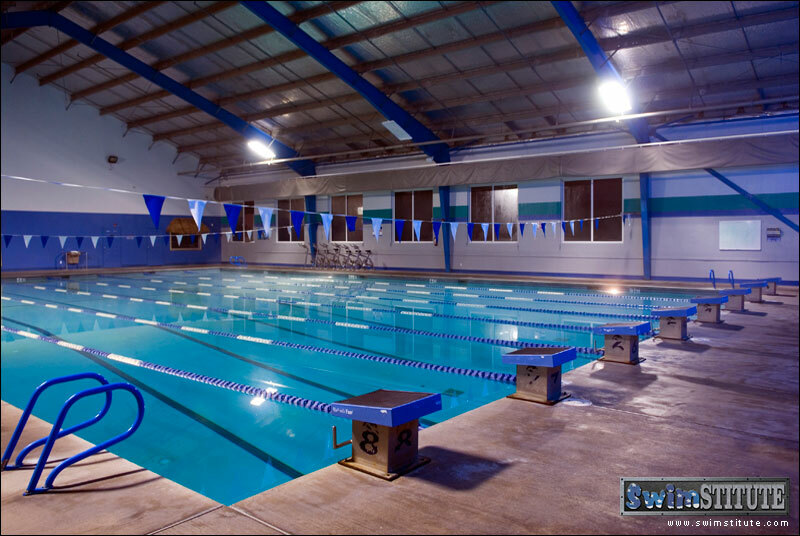 Welcome to the Northern California Swimstitute: Sacramento's premier indoor swimming pool and aquatic center. 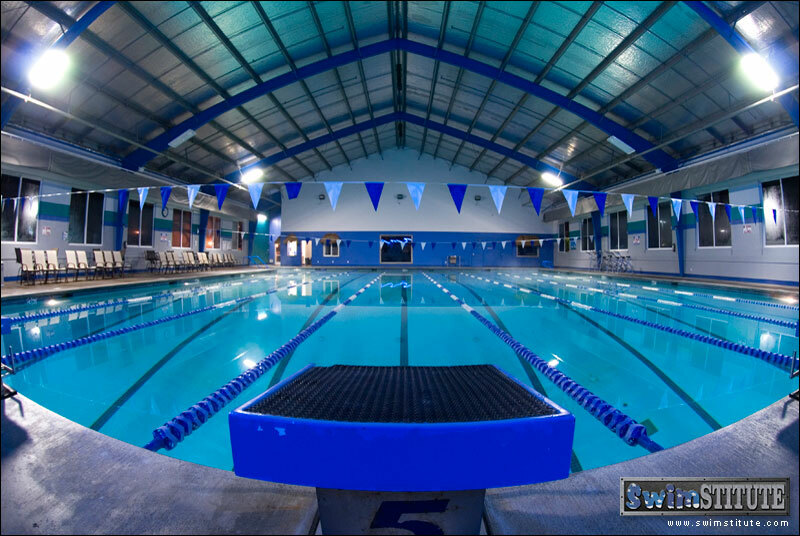 Experience our spacious indoor facility including 8 lanes, 25 meters and 275,000 gallons of heated swimming pool, perfect for lap swimming, triathlon training, swim conditioning, masters swimming and stroke work. 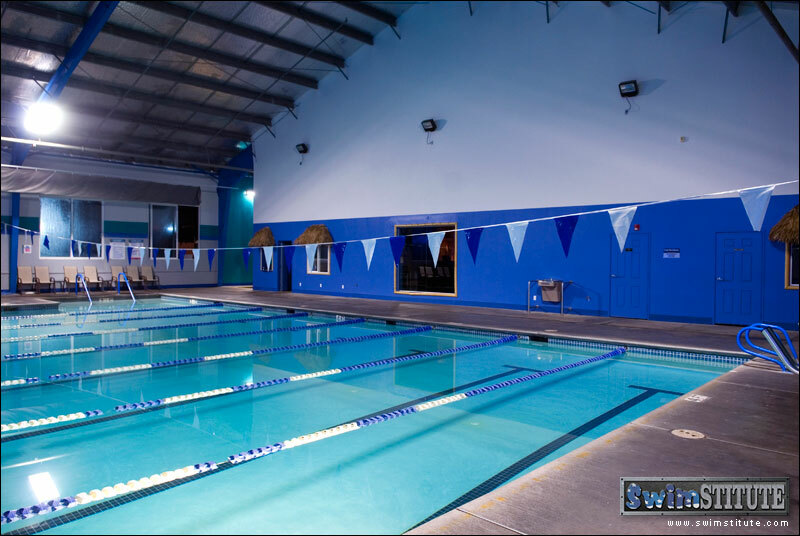 Our 4,800 sq feet of crystal clear water provides plenty of pool space for lap swim, swim lessons, kayak roll practice and year round indoor parties. 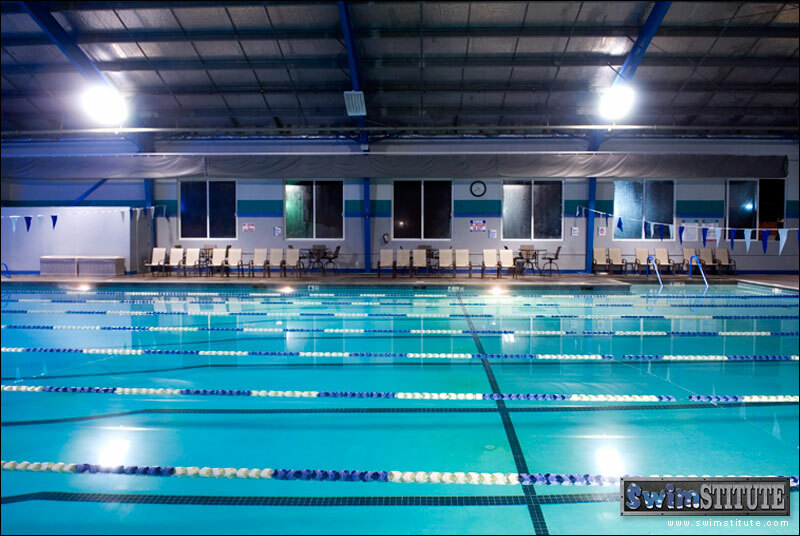 One of Sacramento's largest and deepest pools at 3 and a half to 13 feet deep. 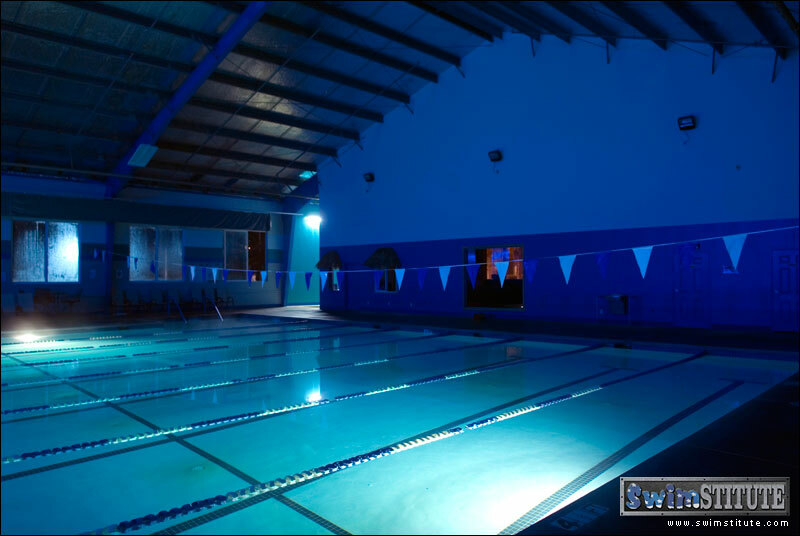 The substantial depth is excellent for all levels of SCUBA classes from Discover scuba, beginning scuba to advanced scuba. 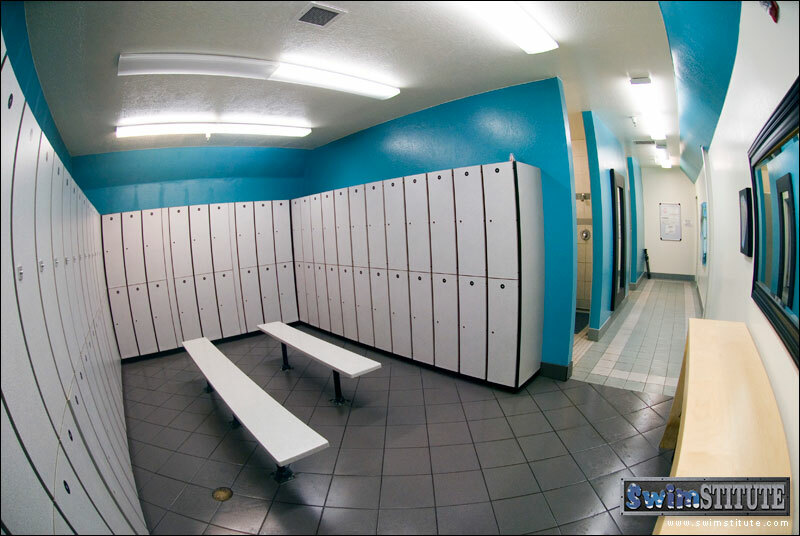 Our vast 13,500 sq foot building presents plenty of warm deck space for before and after your water session; including separate men's and women's locker rooms. 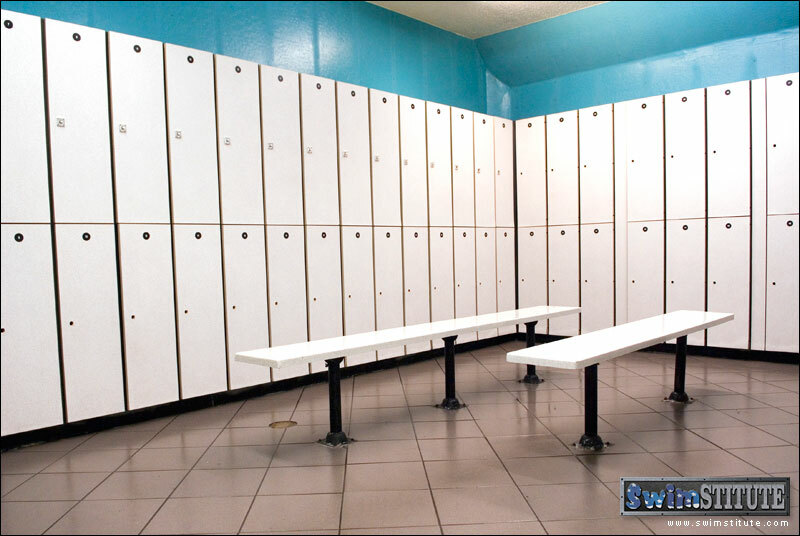 Locker rooms contain: restroom facilities, showers, changing areas and lockers.